The SMART technique has transformed car repair. It allows us to fix just the damaged area without replacing the entire panel or bumper. Minor dents, scratches and scuffs are now quick, easy and cheap to repair. We can restore the car’s bodywork to make it look as good as new in just a few hours. 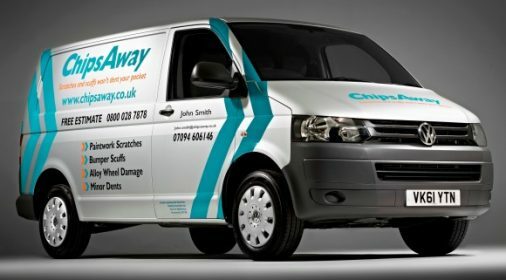 ChipsAway introduced the innovative SMART repair technique to the UK 20 years ago. In this blog, we answer your most frequently asked questions. SMART stands for Small to Medium Area Repair Technology. It’s a technique for repairing small areas of car bodywork damage. 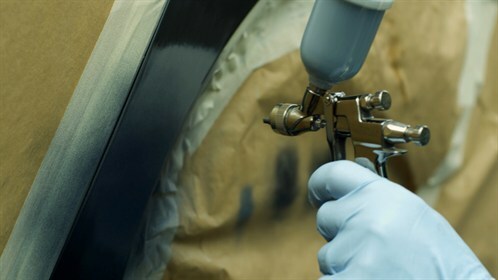 SMART repair uses specialist tools, materials and paints to blend the repair with the surrounding panel. It’s much quicker and cheaper than traditional car repair. Do all repairers use the SMART method? No, many do not. But all ChipsAway repair specialists are trained and certified SMART repairers. 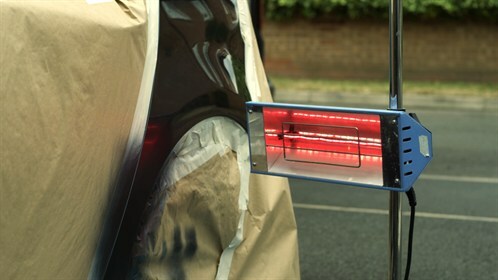 A standard bumper scuff repair will take as little as three hours with a ChipsAway specialist. Your repairer will give you an approximate time with your repair cost estimate. Will the paint colour match? Yes, we can match any paint colour and finish with our colour-matching technology. We start with the manufacturer’s colour code and then use our spectrophotometer machine to scan the paint and identify the specific tone. We can then replicate the colour with our specialist range of tints. Read more: What colour is my car? How exactly does SMART repair work? For how long is the repair guaranteed? All our paintwork and dent repairs come with a Lifetime Guarantee. For alloy wheel repairs the guarantee is 6 months. Will the damage still be visible? No, you shouldn’t be able to see the damage once the car has been repaired. We aim to get your car looking as good as new. Our repair specialists are mobile and will come to you at home. It’s a convenient way to get your car repaired. Alternatively, you can bring your car to one of our 40 nationwide CarCare centres. The cost of a bodywork repair depends on a lot of factors. We take into account the size, depth and location of the damage, as well as the car’s paint finish. But our minor bodywork repairs are usually cheaper than your car insurance excess, meaning you don’t need to make a claim. How do I look after the car repair? The car will be fine to drive and expose to rain immediately after the repair. It won’t need any special attention but we advise you not to wash, scrub or buff the panel for five days following the repair. PDR is a type of car repair that removes minor dents where the paintwork is not damaged. It involves accessing the back of the damaged panel and using special tools to ‘massage’ out the dent. 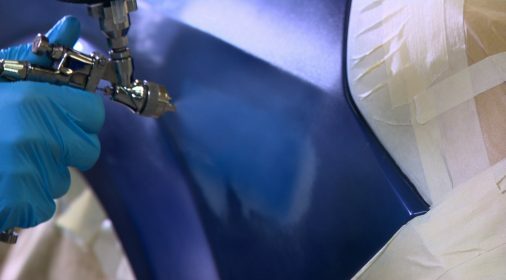 Many of our ChipsAway specialists can also carry out Paintless Dent Removal – read more about the PDR process here. 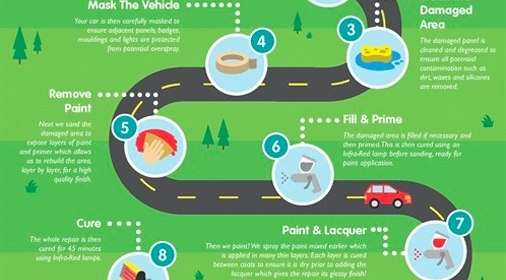 SMART repair is an easy and cost-effective way to repair damage to your car. 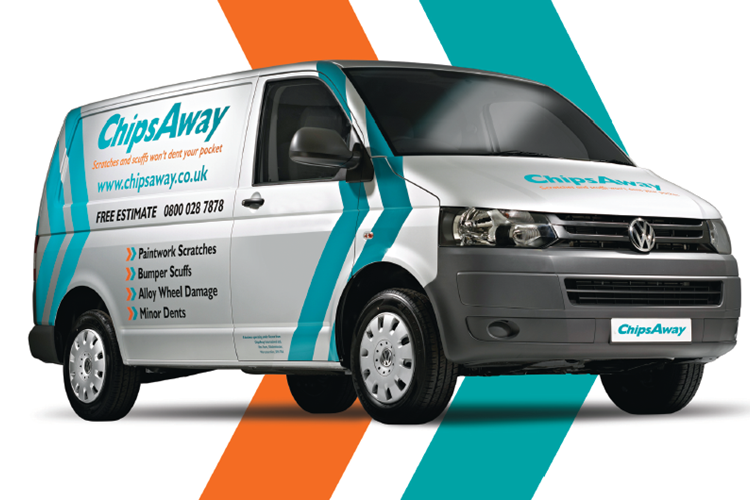 ChipsAway pioneered this method in the UK and has over 300 specialist repairers nationwide. Get in touch today for a free, no-obligation estimate for your car repair.